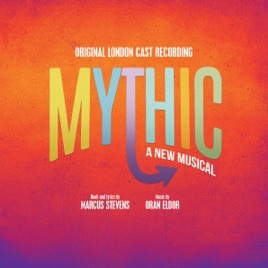 Mythic, a clever and heartwarming modernized reimagining of the Hades and Persephone myth, is the most outstanding musical I've heard in a long time! Every song is delightful, all of the singing is fantastic, and it beautifully weaves in themes of family, love, courage, growing up, and finding the loveliness in unloved things. This is the musical we need right now!